With the rise of “clean eating”, many have come to question the need for food fortification. 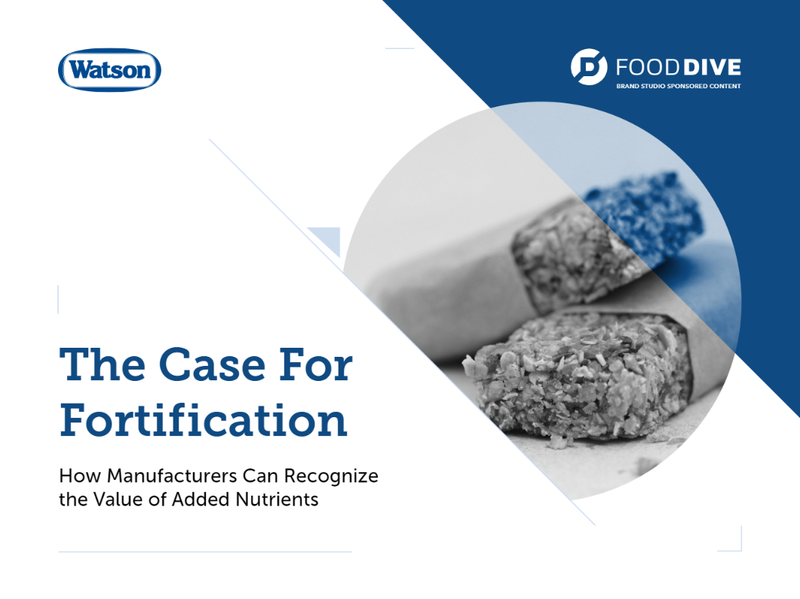 What current generations fail to realize is that food fortification has been helping consumers get essential nutrients—like iodine in salt—for nearly 100 years. Consumers have come to rely on brands like yours for added nutrients that improve health. Keep that brand loyalty and trust going strong by making food fortification not just a practice, but a priority.